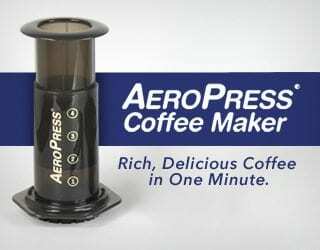 Home Coffee Consumers Should Cafés in Producing Countries Serve Other Nations’ Coffees? 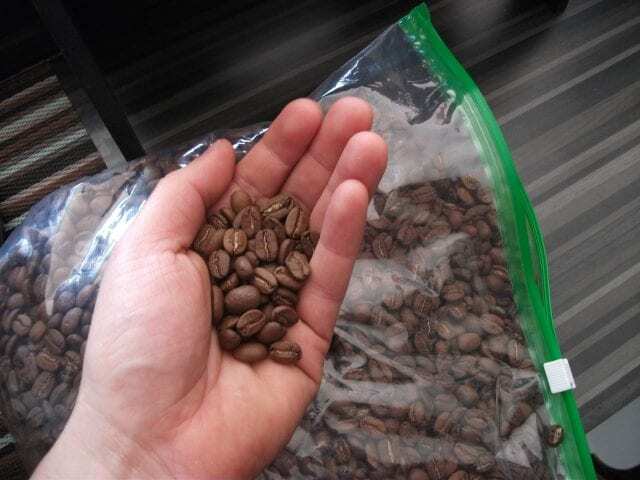 What’s the best thing about specialty coffee? 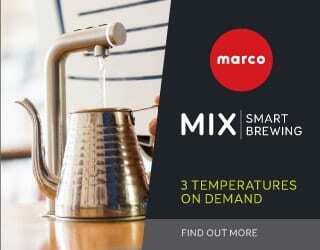 Forget the elegant brewing methods, the creative designs, or the sensational skills of pro baristas. 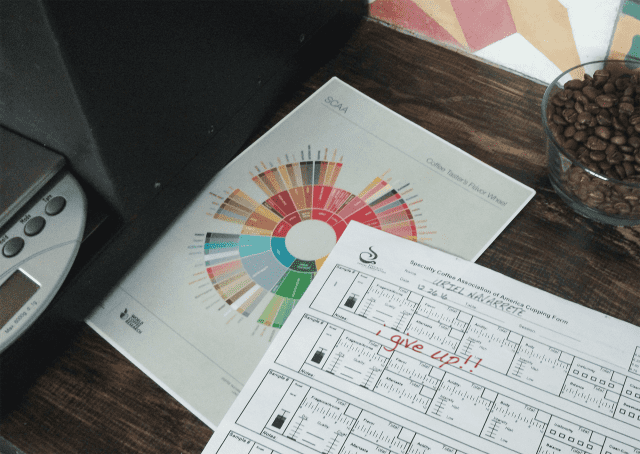 It’s the opportunity to taste the unique flavour profile of each coffee. And, while there are exceptions to every stereotype, different countries tend to have different profiles. 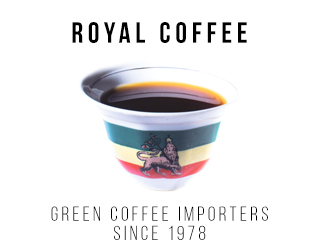 Ethiopian coffees are known for their floral, tea-like notes; Central Americans their bright acidity; and Sumatrans their heavy body. That’s why most cafés offer a wide variety of origins. But in producing countries, it’s not as simple as that. 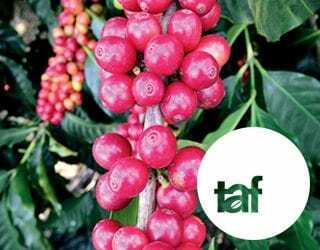 We have to consider the ethical and financial implications of offering other countries’ coffees – and it’s not an easy decision to make. 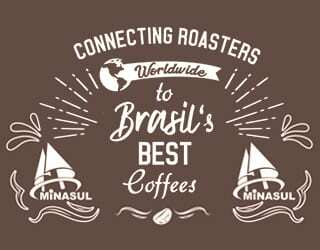 Spanish Version: ¿Deberían las Tiendas de Café de Países Productores Ofrecer Cafés de Otras Naciones? Experiencing the enormous variety of coffee profiles that exist is a delight. And it’s also a great tool for education. It can convert consumers to specialty and help them to to develop their palate. In a market with mostly burnt, low-quality, or instant coffee (like in many producing countries), this is especially important. The differences between a winey Kenyan and a lemony Nicaraguan are often more pronounced than two coffees from the same region, after all. 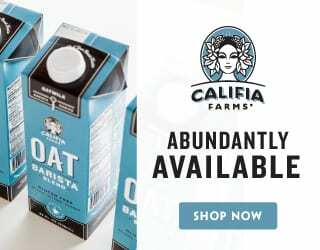 That moment when you finally taste the difference is empowering. 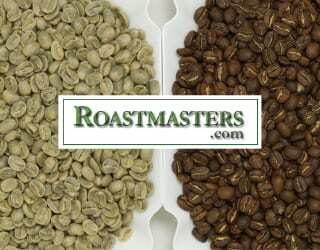 It helps you to love coffee, and it also helps you to taste the differences in more similar coffees. It’s easier to find something when you know what you’re looking for. 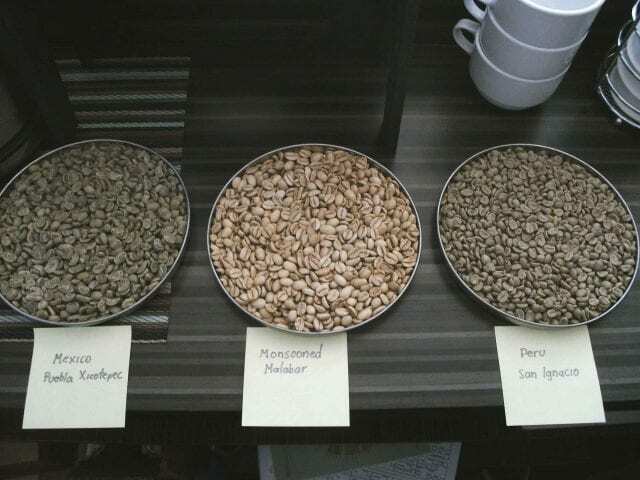 Should specialty cafés in producing countries offer international coffees? The Great Debate: Should You Offer International Coffees? There are no absolute answers to this question. 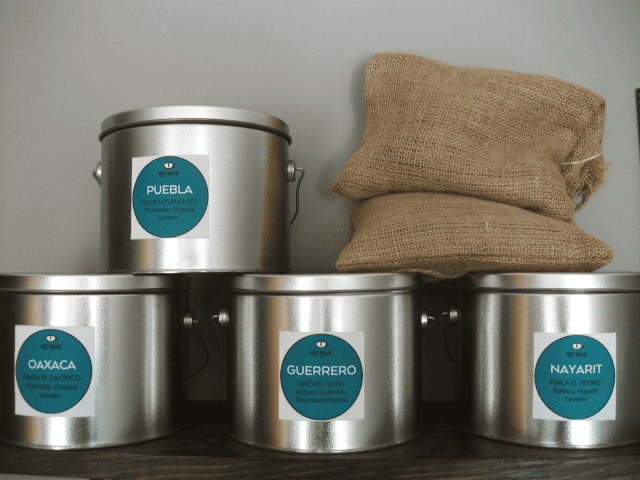 What’s more, the answer depends on your position in the supply chain – so we decided to look at this from the perspective of the producer, the café owner/roaster, and the consumer. Let the debate begin! Producing countries are generally low-income regions, with agriculture being of great importance for the economy and employment levels. What’s more, coffee pickers and farmers typically face low wages, made worse by coffee pests and diseases. From this perspective, drinking imported coffee doesn’t sit right – not unless there’s an exceptional reason for it. The last thing home growers need is external competition. Conclusion: No. It’s better to promote local coffees. 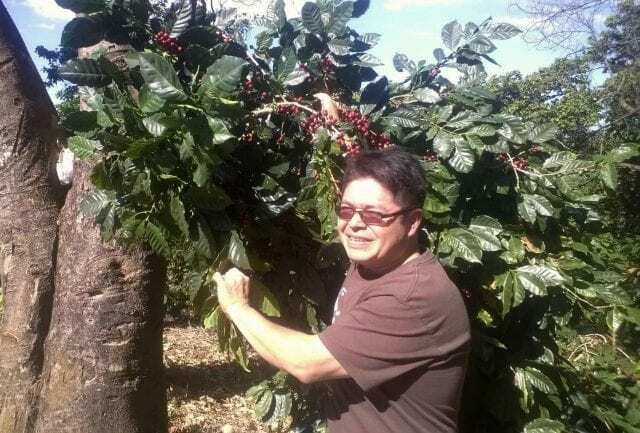 Gerardo Vazquez, a Mexican specialty coffee producer, finds his coffees have strong international demand. Credit: Café Oriental Vazquez Hnos. 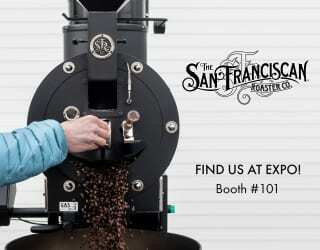 Many café owners and roasters find it inspiring to offer diverse ranges of coffee. 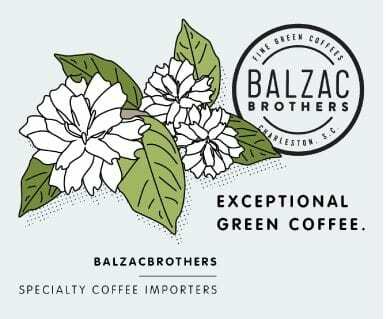 Even if there are strict regulations or restrictions on importing green coffee beans in a producing country, some still will out of passion. 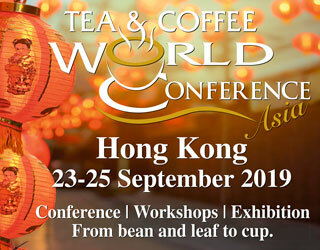 What’s more, tasting coffee from different regions should help newcomers to the specialty industry develop their palate. 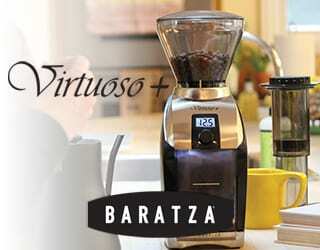 In turn, this would help them to appreciate good coffee in the future – be it home-grown or imported. 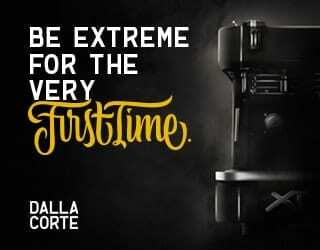 And isn’t that the goal of every specialty café owner or roaster? Conclusion: Yes. It’s important for educating consumers. Without a doubt, this is the most complex perspective. As consumers, we make emotional and often illogical decisions. We might be strongly drawn to one coffee because it’s Colombian, while being completely indifferent to an exquisitely complex Guatemalan. Often an international label can add a certain glamour to a product; on the other hand, exchange rates and import costs can translate into prohibitively high prices. Will the international origin be special enough to justify that? It depends on how good the coffee is – and how well the barista communicates it. Finally, we need to consider the trend towards social consumerism. There are some consumers who prefer to buy local so as to support small producers. Conclusion: Yes, and also no. It depends on your customers’ values. So what’s the point of this article if we can’t give you a definite answer? 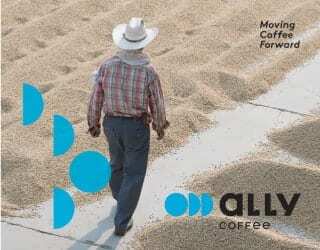 It’s an opportunity for reflection on the role our purchasing and consumption choices play in the coffee industry. And whatever decision we make, let’s remember that all coffee was produced by people working sunrise to sunset to bring that wonderful profile into being. 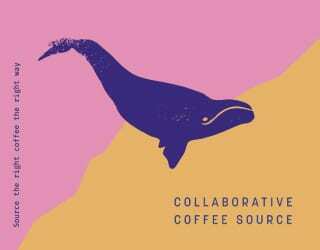 Written by Uriel Navarrete and Victor Torres of Kat Blue Coffee Kulture, SLP Mexico.